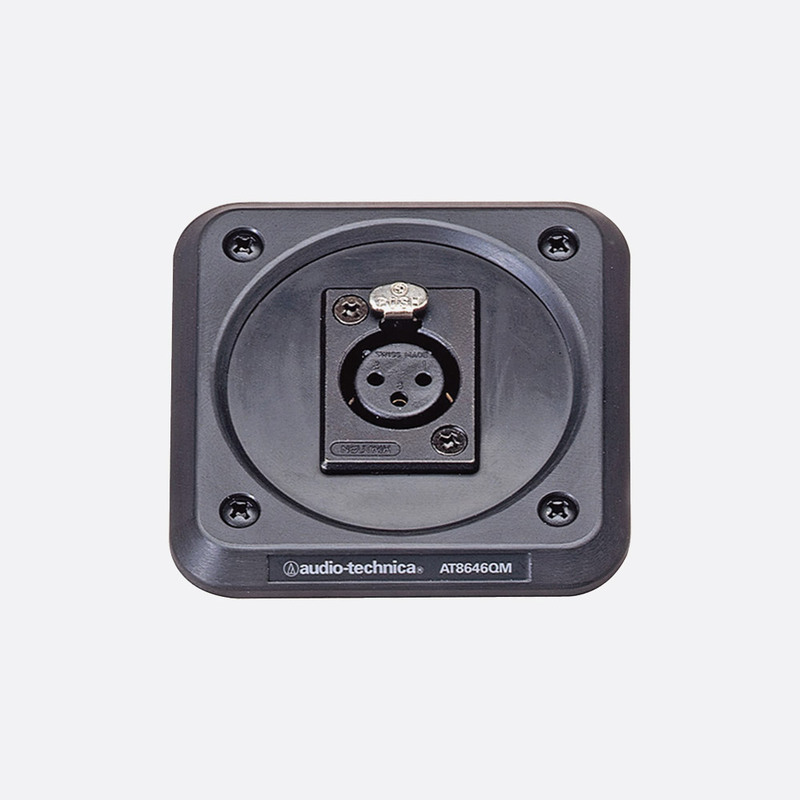 Designed for use in applications from sound reinforcement to high-end talkback systems, this selection of dynamic and condenser goosenecks are typically used in boardrooms, schools, government, houses of worship, and teleconferencing. This cardioid condenser gooseneck microphone has a 120-degree acceptance angle and off-axis rejection to minimise feedback. The microphone is terminated with 3-pin XLR connector suitable for use with the Microphone bases such as the Dante enabled ATND8677A. Radio frequency interference (RFI) is kept to a minimum due to the integrated ‘UniGuard RFI-shielding technology used’. Frequency response: 30Hz-20kHz. Sensitivity: -40dB, 10.0mV re 1V at 1Pa. Maximum input level: 138dB SPL. Dynamic range: 109dB. Signal to noise: 65dB, 1kHz at 1Pa. Weight: 39g. Dimensions (Length x Diameter): 152.4 x 8.4mm, microphone head; 11.6mm diameter, base. The ES931H/MIC gooseneck microphone has many of the same physical properties as the ES931C/MIC however it has a hypercardioid pickup pattern with a 100-degree acceptance angle. Frequency response: 80Hz-20kHz. Sensitivity: -40dB, 10.0mV re 1V at 1Pa. Maximum input level: 138dB SPL. Dynamic range: 109dB. Signal to noise: 65dB, 1kHz at 1Pa. Weight: 39g. Dimensions (Length x Diameter): 152.4 x 8.4mm, microphone head; 11.6mm diameter, base. 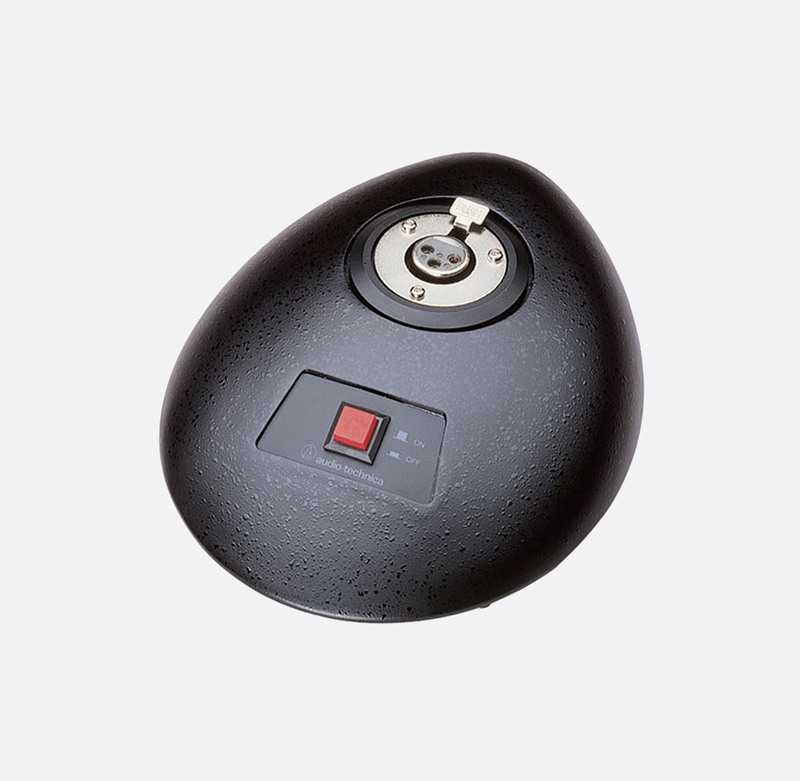 The ES931ML/MIC goosneck microphone has many of the same physical properties as the ES931C/MIC however it has a ‘MicroLine’ pickup pattern with a narrow 90-degree acceptance angle. Frequency response: 30Hz-20kHz. Sensitivity: -35dB, 17.7mV re 1V at 1Pa. Maximum input level: 133dB SPL. Dynamic range: 109dB. Signal to noise: 70dB, 1kHz at 1Pa. Weight: 43g. Dimensions (Length x Diameter): 271.4 x 8mm, microphone head; 11.6mm diameter, base. Included accessories: AT8138 foam windscreen. 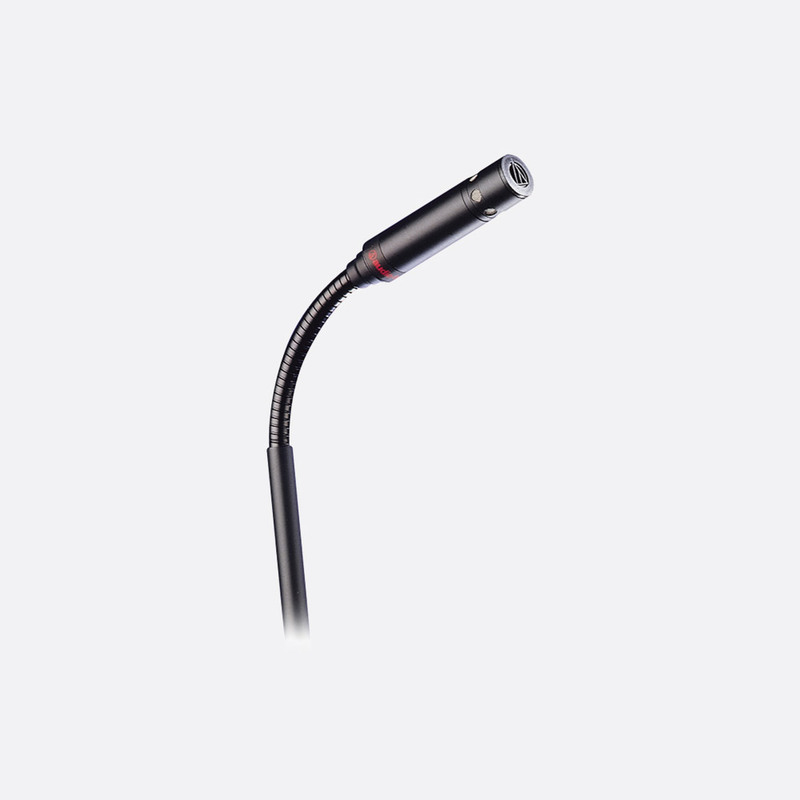 Designed for a wide range of applications including commercial and educational use, this 332mm long cardioid condenser gooseneck microphone can be plugged into any standard 3-pin female XLR connector including compatible wall or desk plates. A frequency range of 70Hz-16kHz with an almost flat response across the range ensures a natural sounding capture, whilst the cardioid pickup pattern ensures the audio captured is predominantly from the front facing side with a high level of rejection to audio behind the microphone. The included AT8146 windscreen reduces wind noise and 'popping'. There are two flexible regions of the gooseneck microphone with a stiffened middle section. Response: 70Hz-16kHz. Impedance: 100 ohms, balanced. Dimensions: 332mm overall length; 12mm head; 18.9mm base diameter. This has the same properties as the PRO49Q, above, except that it is a longer version with a length of 418mm, suited to applications where extra reach is required. 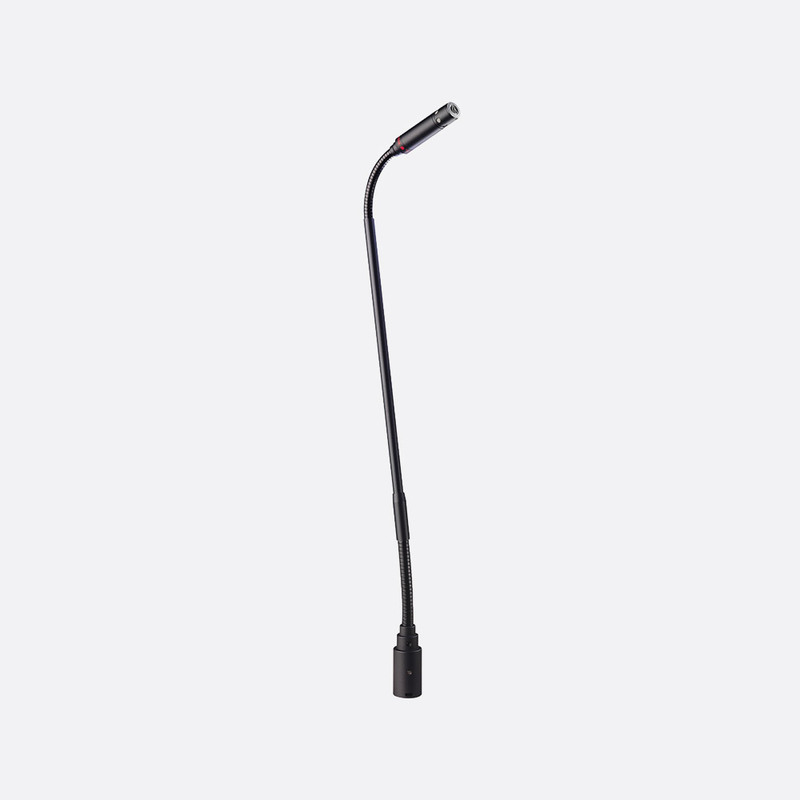 Designed for use as a quality talkback microphone in entertainment, commercial and industrial applications, this dynamic microphone has a versatile gooseneck design that allows for 'unlimited positioning and dependable performance'. Its custom-tailored frequency response ensures 'excellent intelligibility in environments with excessive ambient noise'. The subcardioid polar pattern reduces pickup of sounds from the sides and rear, improving isolation of the desired sound source. Response peaks at approximately 2kHz and slopes down towards the low and high-frequencies. Low frequencies roll off more sharply from approximately 200Hz. The protective screen reduces wind noise and 'popping' when used extremely close, the gooseneck has two flexible regions; the centre is stiffened to reduce 'droop'. The base plugs directly to a female XLR socket. Response: 200Hz-5kHz, sensitivity 1mV/Pa. Impedance: 800 ohms, balanced. Dimensions: 413 overall length; 25mm head, 19mm base diameter. Designed for high-quality sound reinforcement, professional recording and broadcasting, this cardioid condenser microphone is also used as a talk-back microphone in broadcast applications. Designed to plug directly into a panel or desk-mounted female XLR connector, the U859QL has an 'ultra-flexible' small-diameter gooseneck with virtually no 'memory'; there are two flexible regions, the centre is stiffened to reduce 'droop'. An 80Hz, 18dB/octave, low-cut filter may be switched in to reduce pickup of low-frequency ambient noise. The capsule is interchangeable; hypercardioid, omnidirectional and UniLine line cardioid polar patterns are available - contact Sales. Requires 11V to 52V DC phantom power. Maximum input: 140dB SPL. Response: 100Hz-16kHz, sensitivity 7mV/Pa. Impedance: 250ohms, balanced. Dimensions: 480mm overall length; 12.3mm head, 18.9mm base, diameter. Included accessories: AT8153 two-stage foam windscreen. This is a highly compact, small-diameter, condenser design, with a narrow, 90 degree acceptance angle, for rejection of unwanted sound off-axis and improved gain before feedback. An 80Hz low-cut filter may be switched in to reduce pickup of low-frequency ambient noise. 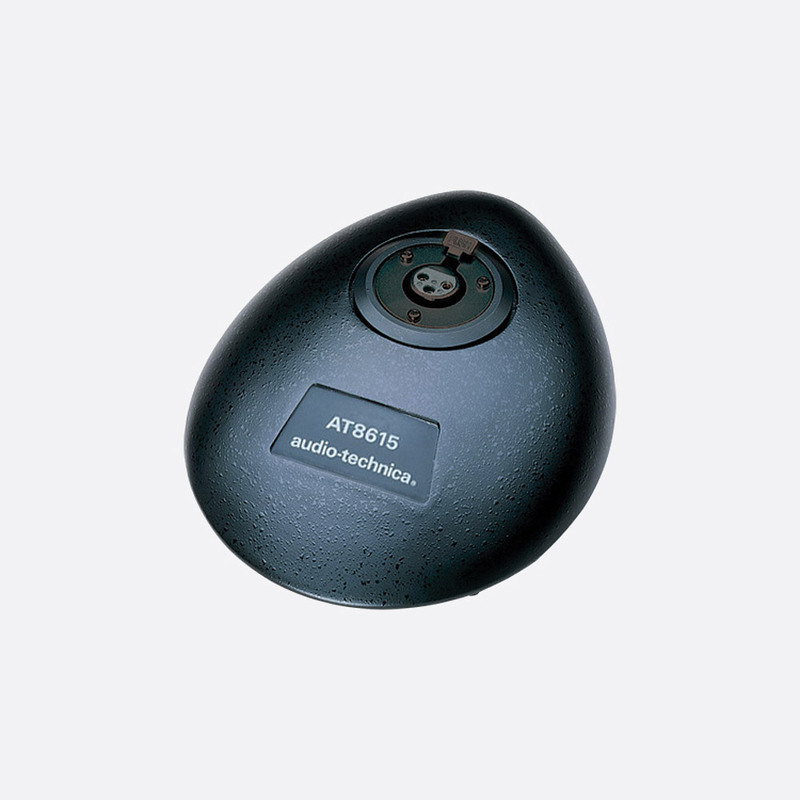 Designed for 'quality sound reinforcement, professional recording, television and other demanding sound pickup applications', the microphone consists of an 8mm head mounted on a flexible gooseneck, the base connecting directly to a female XLR connector. 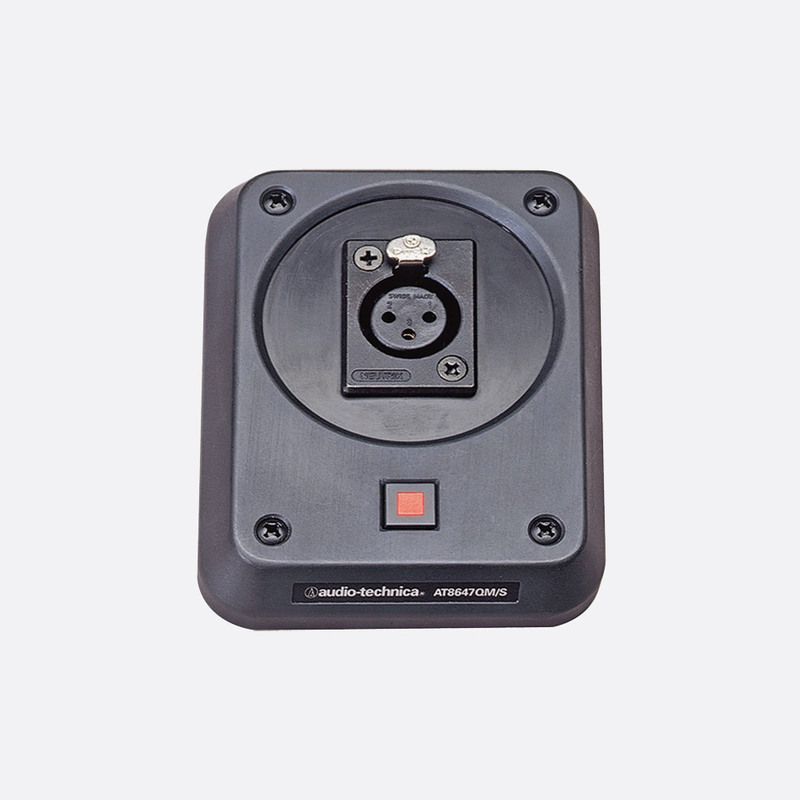 An AT8474 universal isolation mount is included, which may be fitted above or below a table top. Alternatively the microphone may be mounted on a stand. Requires 11V to 52V DC phantom power. Maximum input: 133dB SPL. Response: 30Hz-20kHz, sensitivity 17.7mV/Pa. Impedance: 250ohms, balanced. Dimensions: 316mm overall length; 8mm head, 18.9mm base, diameter. Included accessories: AT8138 MicroLine foam windscreen, AT8474 universal isolation mount, AT8473 quickmount stand adapter, 5/8 inch to 3/8 inch adapter. All microphones in the Audio Technica range are available from Canford. Those not listed are generally available in short delivery times to special order, please contact Sales.